The Paradise Papers are a collection of 13.4 million confidential electronic documents that provide information—including the identities of shareholders and directors—for more than 120,000 individuals and companies with offshore investments listed by the offshore law firm, Appleby, and corporate services provider, Estera. 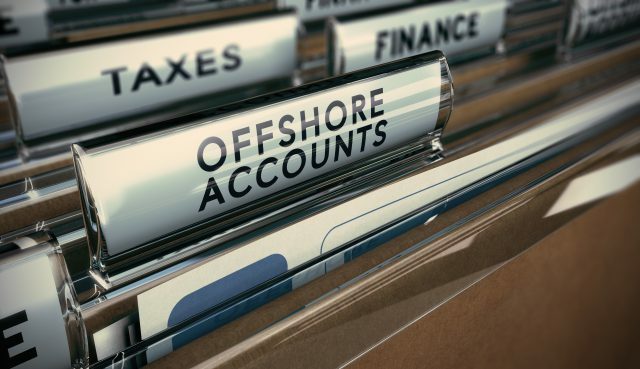 The information in these documents is concerning, since an offshore company, sometimes called a ‘tax haven’, can help investors deposit large sums of money that is exempt from taxes. Coincidentally, before the release of the Paradise Papers, the Criminal Finances Act (CFA) came into force on 30 September 2017. The CFA is a part of a larger government initiative to encourage greater corporate social responsibility and transparency by creating ‘a more hostile place for those seeking to move, hide, or use the proceeds of crime and corruption’. Under the CFA, the UK government will have the authority and tools to discover, investigate and penalise money laundering, tax evasion, terrorist financing and other corrupt practices. With these tools, the government has the ability to hold corporations, along with employees, accountable for failing to prevent the facilitation of tax evasion. The CFA is not limited to corrupt practices within the United Kingdom, and corporate entities can also violate the CFA if they engage in corrupt practices in foreign territories. Penalties for these offences include unlimited financial penalties as well as ancillary orders, such as confiscation orders or serious crime prevention orders. The CFA is yet another expansion of director liability, since the CFA holds directors and senior management liable for failing to prevent the facilitation of tax evasion. To help shield your directors and officers from liability, consider purchasing an inclusive directors’ and officers’ (D&O) liability policy. The CFA, paired with the fallout from the Paradise Papers, emphasises how important it is for organisations to remain wholly transparent in their business operations and to prevent tax evasion. To talk to someone about an inclusive directors’ and officers’ (D&O) liability policy contact your local A-Plan branch.